The ASO's latest concert had a major substitution in it. Violinist Vilde Frang (https://www.atlantasymphony.org/About/Artists/Guest-Artists/Vilde-Frang.aspx) substituted Mozart's Concerto No 5 (Turkish) for the Korngold. The stated reason was she had a malady that presented challenges to her ability to use vibrato as required in the Korngold. OK- I get that. But really, another performance of the overplayed Mozart, especially a piece that was performed just last November? Is that the only other piece that she could perform? The entire program was-well-meh! The Grieg is a delightful and beautiful piece played nicely by the ASO strings. It was a sweet confection to begin the program. This was followed by the Mozart. It was a very good performance but Ms. Frang had a most shaky first note that made me fearful for the rest of her Atlanta premiere. My anxiety was not well founded. The final work on the program was the Schumann Symphony No. 3 ("Rhenish'). It too was played very well, even the horns sounded good, with only an occasional intonation problem. Schumann was not a great symphonist and it is difficult to get really excited about his music. No wonder that Mahler took it upon himself to reorchestrate the "Spring" symphony. I have attended many concerts and recitals of late. Maybe I am becoming jaded or sated on concert music, but this was a most bland 90-minute concert I have been to in some time. Conductor Gilbert Varga (https://www.atlantasymphony.org/About/Artists/Guest-Conductors/Gilbert-Varga.aspx) may be quite competent but I could not tell based on this very basic and traditional program. Ms. Frang provided a good performance of an overplayed piece. I was so bored with it that my mind reviewed the first episode of "The Americans." I can say that Maestro Varga does have nice hair. I can also say that Ms. Frang wore brown. Ugh. a. Spend some money on sprucing up Symphony Hall. The carpets are frayed and have tap on them to hold them together. That bland tan paint should go. All of the public spaces should be painted colors that reflect that we have moved out of the 1980's. New lighting would help. Based on the experience of other cities, apparently new halls (and maybe refurbished ones) can boost attendance for up to five years. b. Let the conductors speak to the audience when they are so moved. It would tend to make concerts a bit more personal. If they don't want to, they don't have to. c. Get creative in programming. What about Atterburg, Kalinnikov, Hovhaness, Part, Kilar, Gorecki, etc. 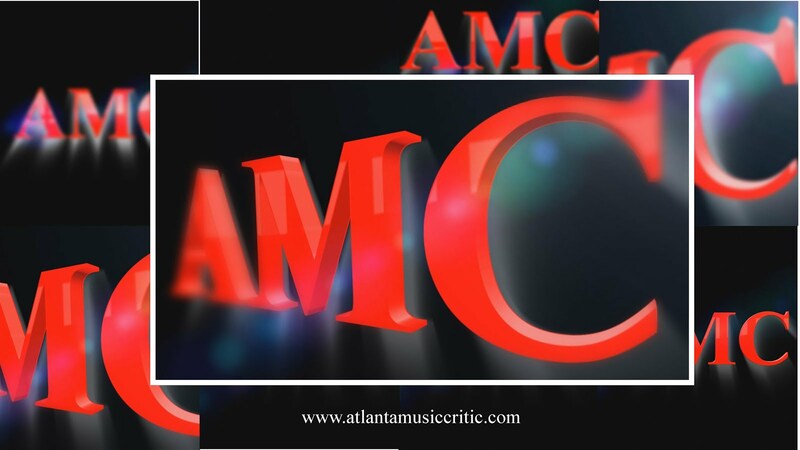 These are maybe unfamiliar names, but these composers write music that is very accessible and should not offend the very conservative Atlanta audiences. But spare us more Mozart for at least a few months. d. Provide some pre-concert entertainment in the Atrium. Have students perform for early arrivals. It would increase having music be closer to patrons and who doesn't love a young and talented performer? But I am fearful that we will just be presented with more Pops concerts that fill more seats and diminish the status of a a great orchestra to that of being a musical accompaniment to movies. Stanley Romanstein might have the toughest job in Atlanta. Thanks to all of the patrons, benefactors, musicians and volunteers that made this concert possible.